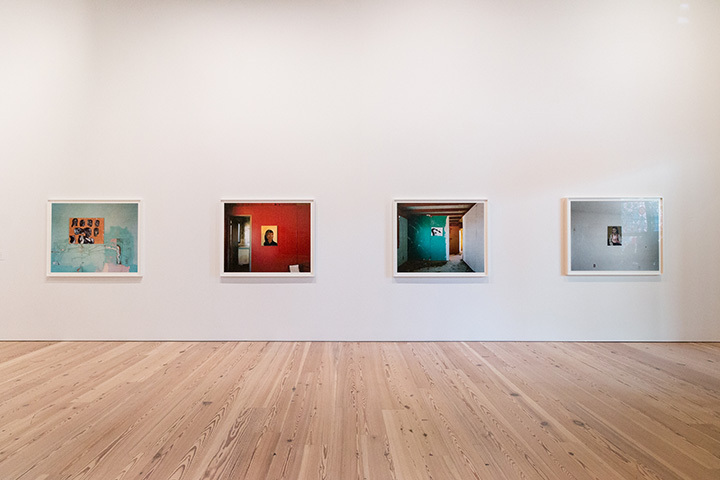 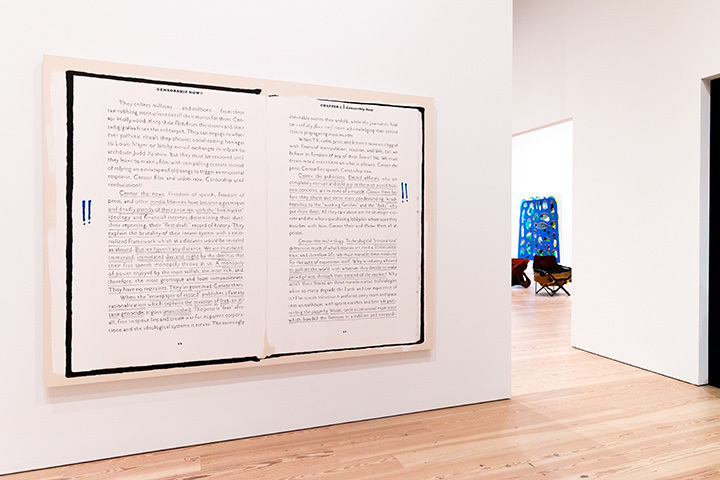 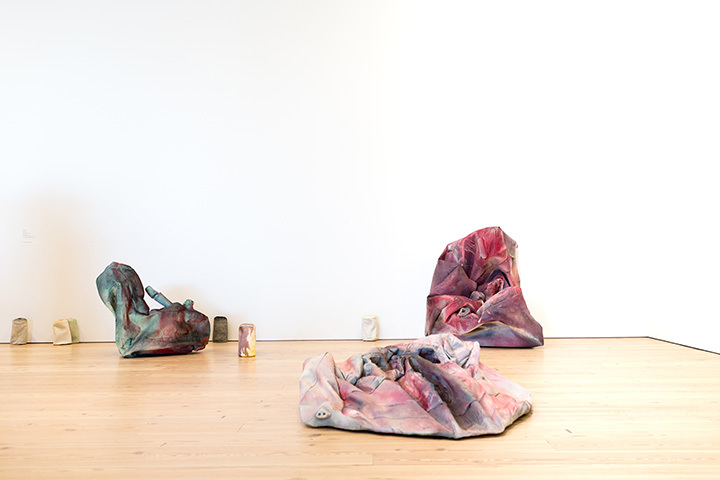 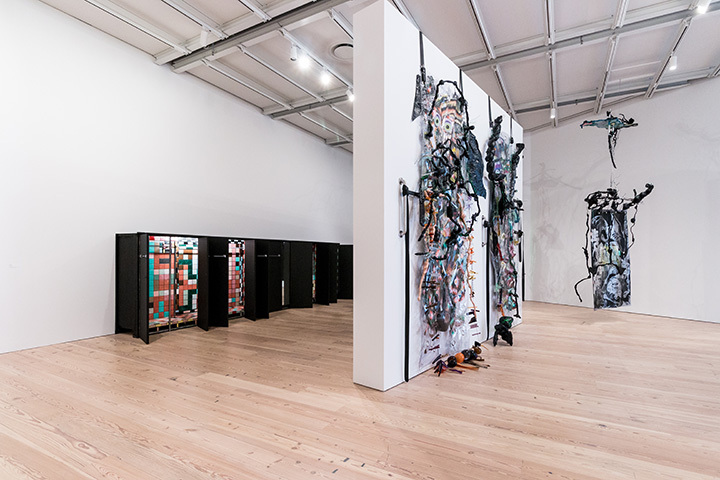 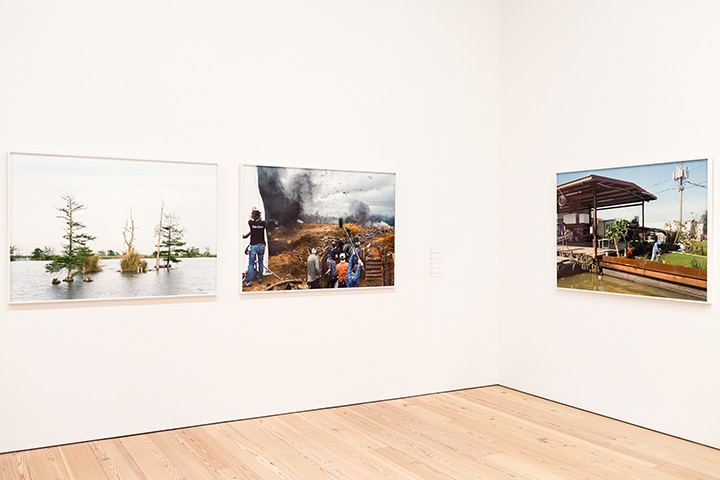 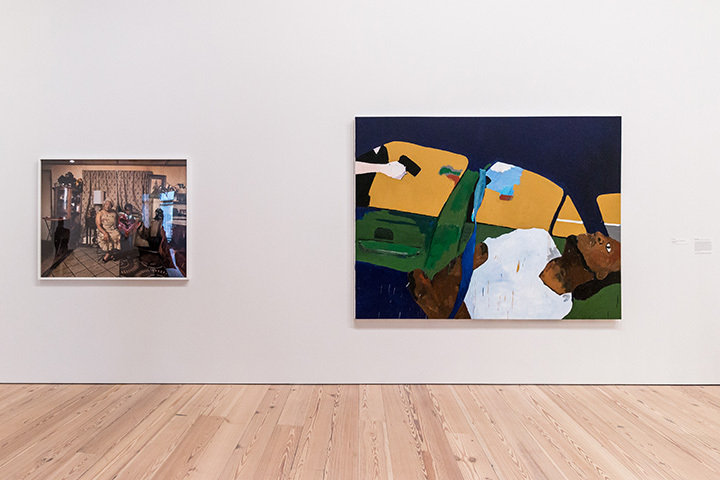 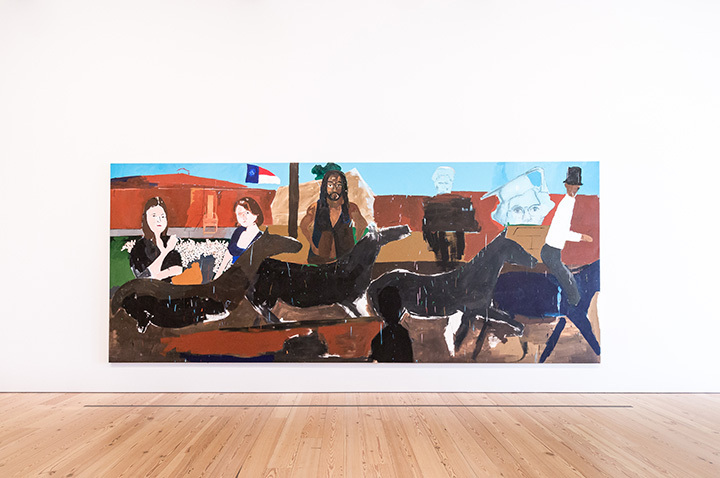 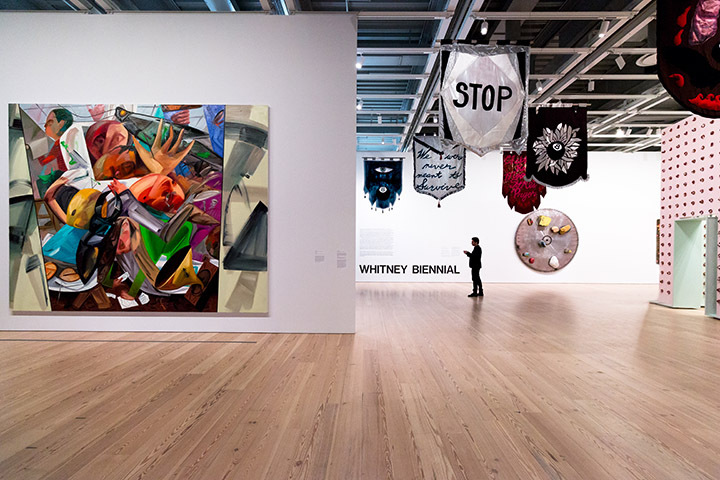 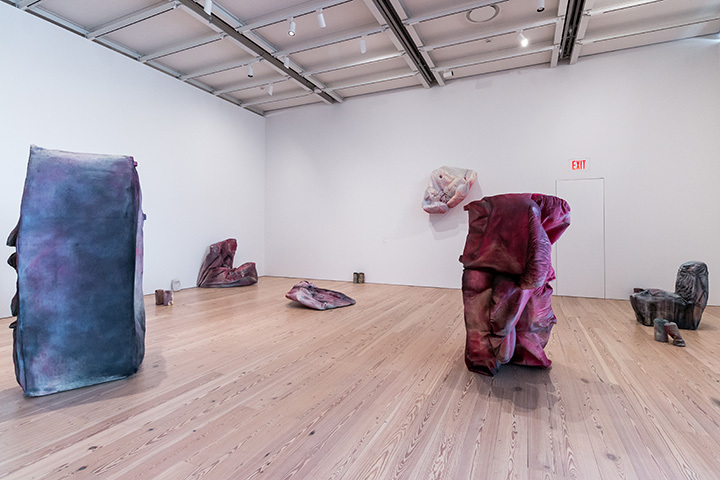 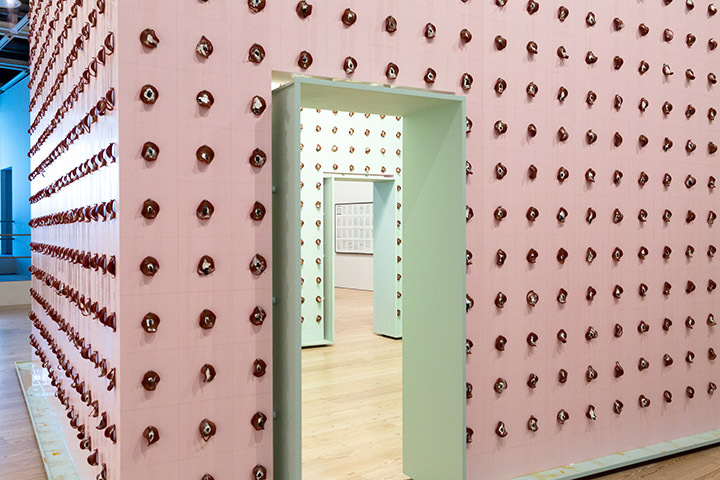 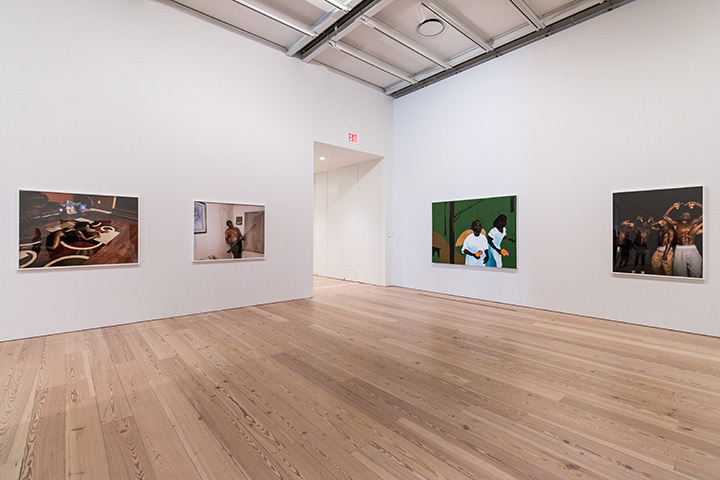 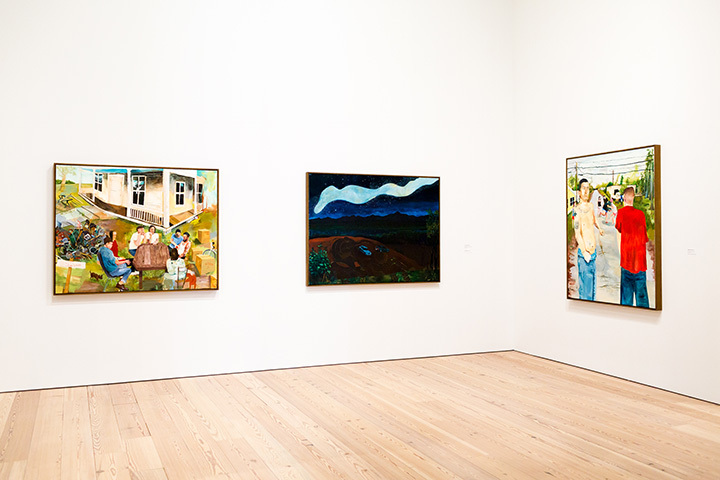 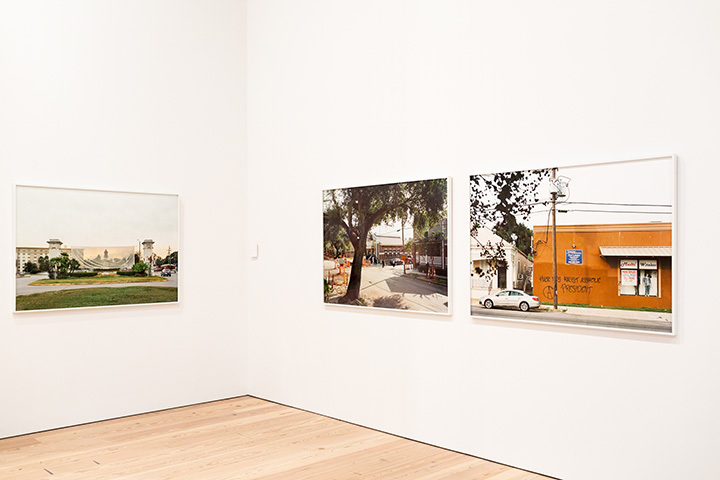 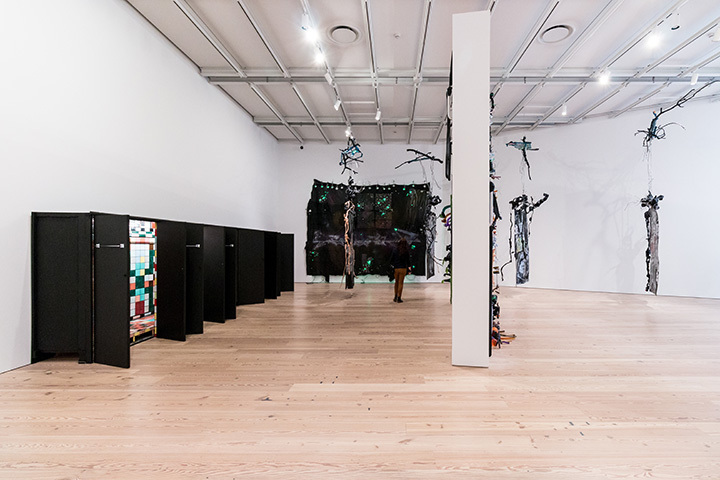 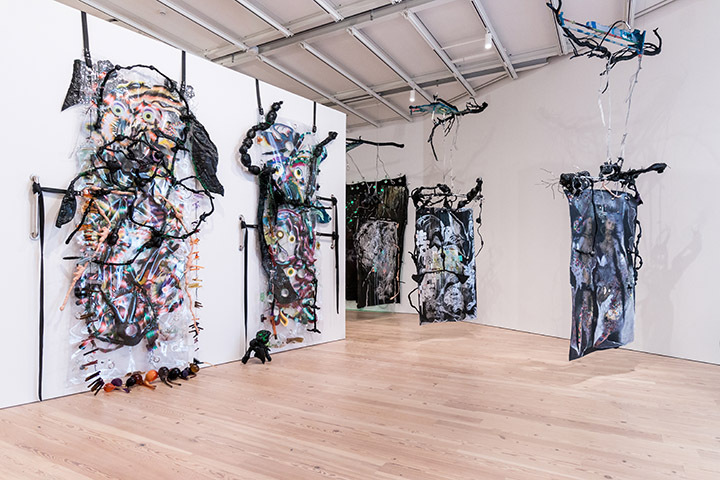 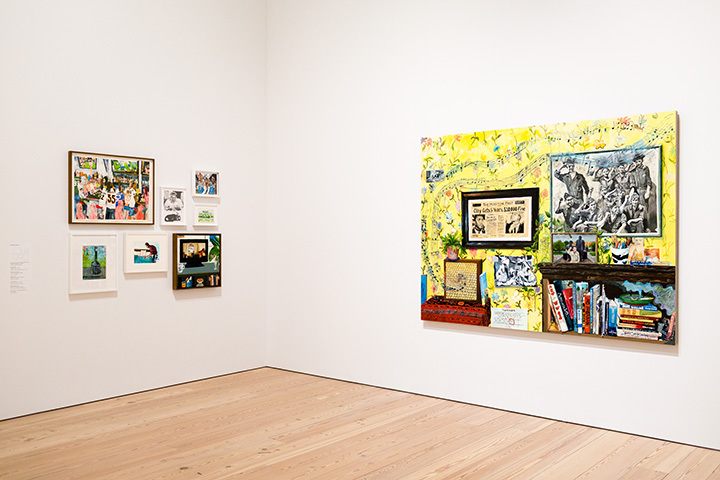 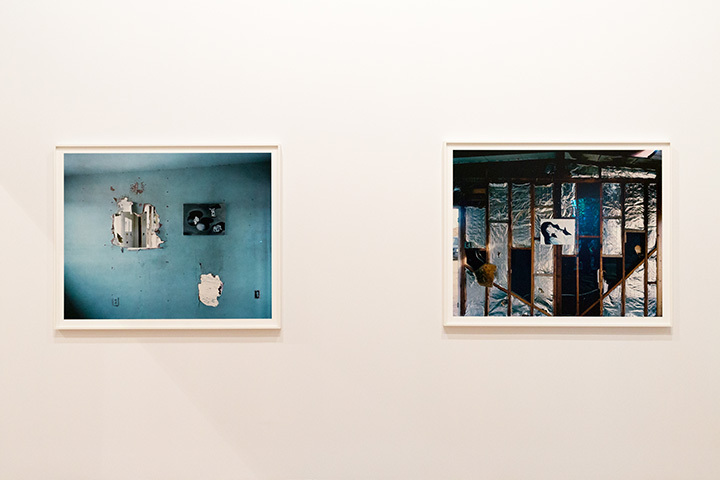 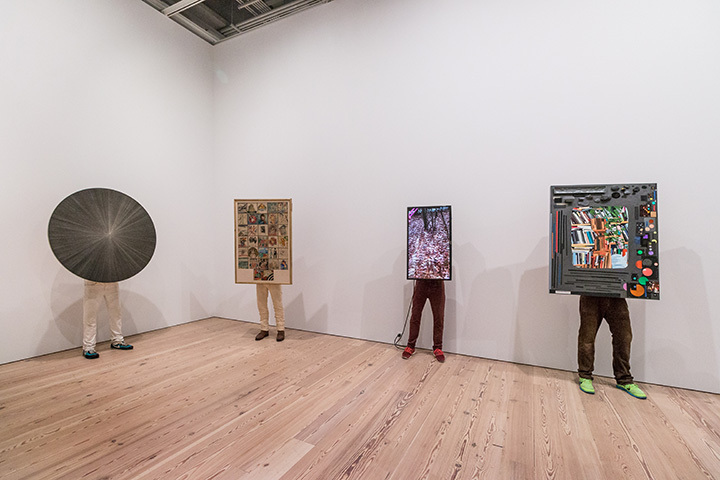 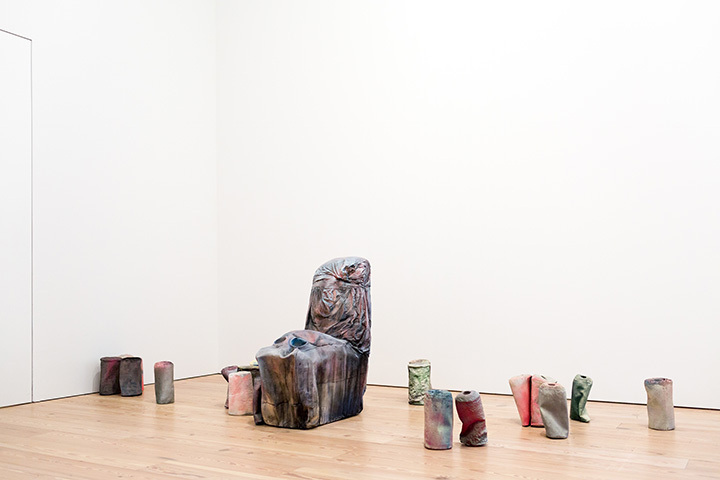 “The 2017 Whitney Biennial, the seventy-eighth installmentof the longest running survey of American art, features sixty-three individuals and collectives whose work takes a wide variety of forms, from painting and installation to activism and video-game design. 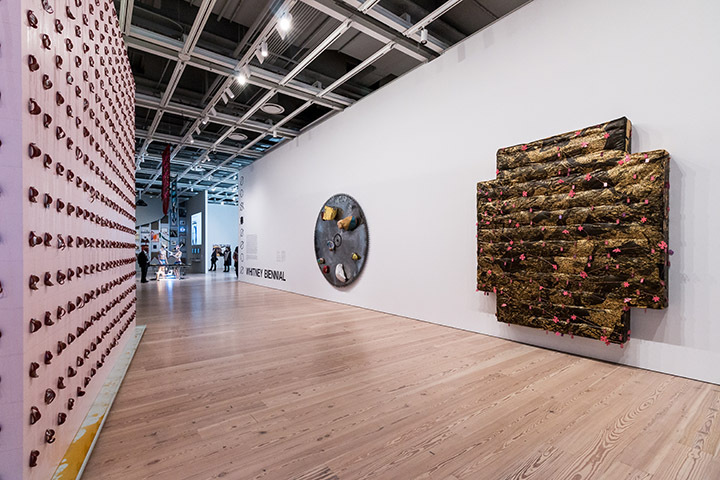 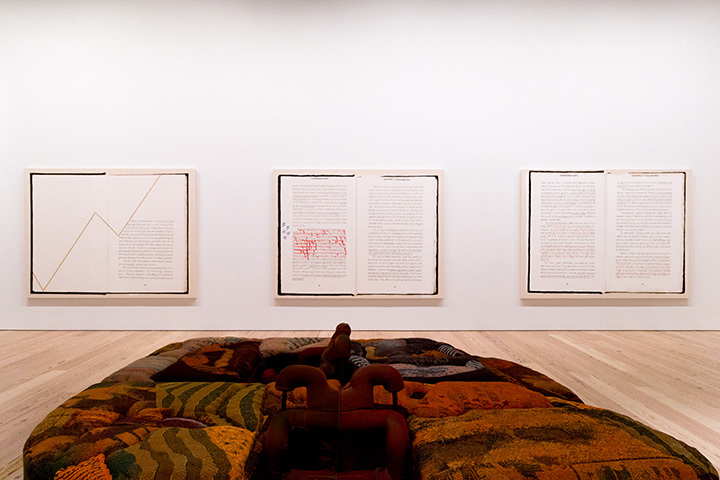 Established in 1932, the Biennial has long been a site for critical discussions about contemporary art, while providing an opportunity for deep thinking and reflection on the broader cultural concerns of a given historical moment. 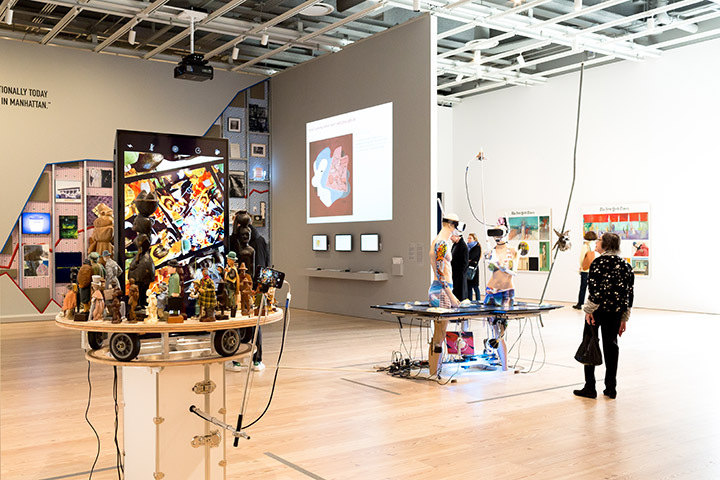 Bringing together mostly new or recent work by both emerging and established artists, the 2017 presentation continues this tradition. 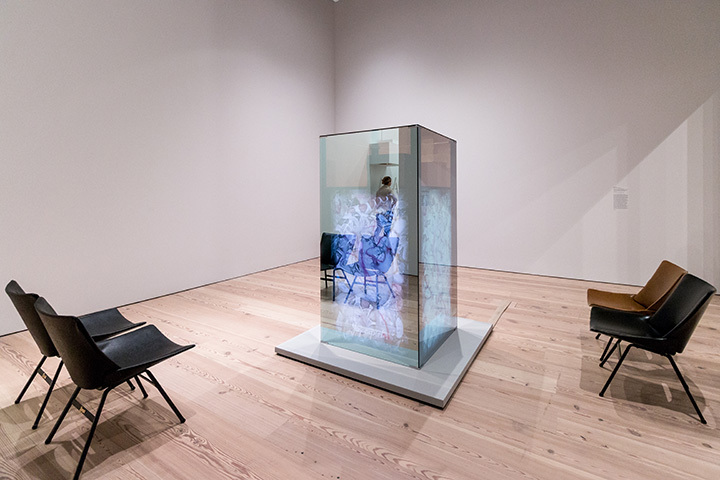 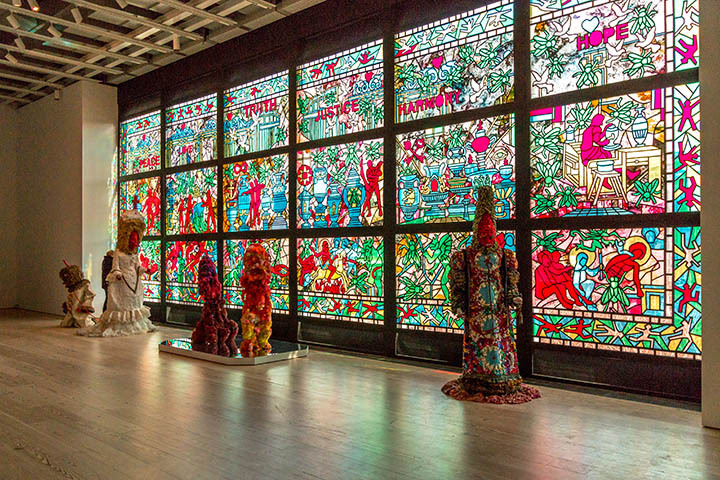 The 2017 Whitney Biennial was co-curated by Christopher Y. Lew, Associate Curator at the Whitney Museum of American Art and Mia Locks, who was Assistant Curator at MoMA PS1.